Folks in cold climates know that driving a performance car in the winter can be tough, even with the best of winter tires. It’s not the act of driving that makes it tough, it’s the hidden potholes, the black ice you run across occasionally, and all that salt that can eat away at your car if you’re not careful. It seems like some car companies just don’t understand the plight of the cold weather enthusiast. But if there’s a company out there that cares about your cold weather driving, it’s got to be Porsche. 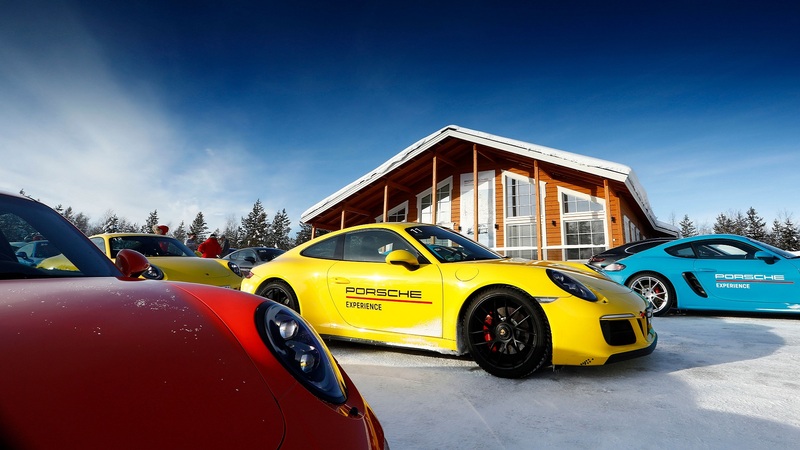 Hoping to encourage owners to get out there and tear it up even when the mercury drops, Porsche put together their “Porsche Ice Experience” in Levi, Finland. At a latitude of 67.8 degrees north, Levi is 110 miles north of the Artic Circle. What better place to put Porsche to the test? A few different models were available for media to speed through the snow-covered countryside. A couple of makeshift circuits were put together, with the first carving through an area known as “Forest 7.” Needless to say, there’s not too much going on in the woods around Levi. Porsche brought a 911 Carrera 4 GTS, ironically painted in Miami Blue and a far cry from South Beach, the all-wheel-drive coupled with Porsche’s traction management tore up the circuit, putting down some beautiful power slides in the winter weather. Four-wheel drifts are tough to pull off in normal conditions, but the icy roads help facilitate the stunts. 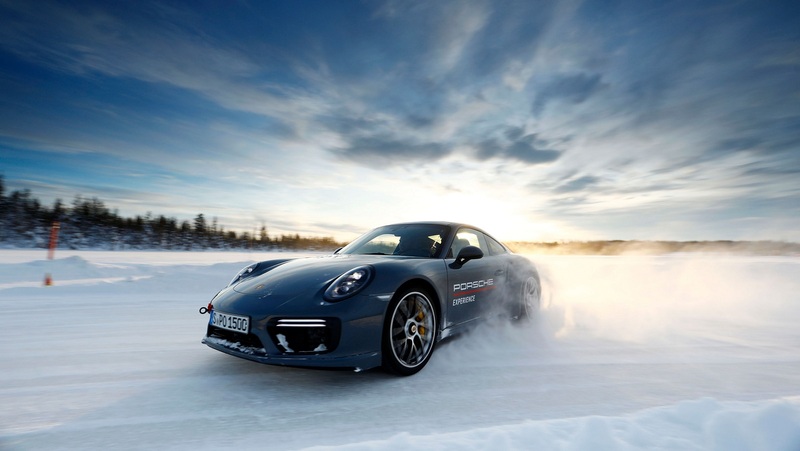 The highlight of the experience was the “Handling 10” course in the 911 Turbo S. A 1.2-mile course cutting through the ice where drivers could unleash 580-horsepower. The thought of unleashing that beast in winter conditions is terrifying and awe-inspiring at the same time. Towing a tube behind your Porsche may sound like fun, well it is. Gemballa built an 800-horsepower sleeper...out of a 911 Turbo S.